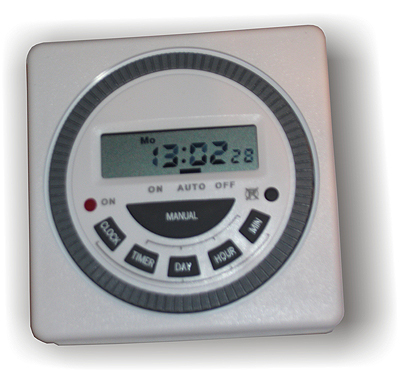 The 7 day time clock digital timer is designed with up to 6 possible on/off event programs per day. The digital display shows the time in the 24 hour clock format. The time clock can be mounted on the panel facia, on a remote panel or inside the control panel using the din rail version. The time clock has a battery back-up. The time clock is easy to set up and can be overridden using the manual push button on the time clock facia. The time clock comes with a clear plastic cover to protect the display and prevent the button from being pressed by mistake. Have a question about Sarum 7 Day Time Clocks? Please fill out the form below and we will get back to you.